The last month has been full of travel, tastings and many interesting events, some of which have a bearing on the bull market for Australian wine in China. Australian Wine Vintages 34th edition has achieved global distribution in English and is on sale through Amazon and Kindle. We are exploring the potential of these mediums offer us for spreading the word about great Australia wine as well as our app of the same name. In China, I attended the signing of the sister city agreement between Luzhou and the Barossa Valley. Andrew Robb, a former trade minister spoke so I have included his speech as I found it fascinating and full of facts about the growing relationship between China and Australia. 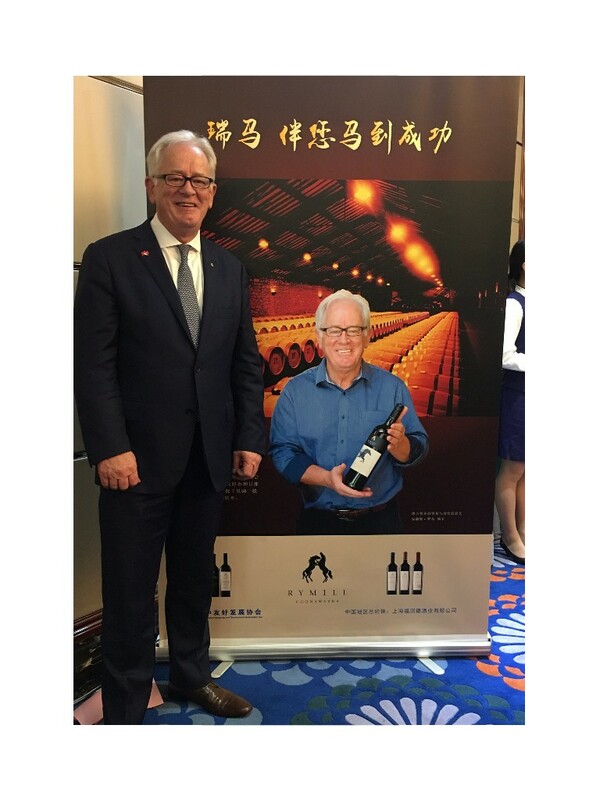 While in China I also attended the Swan Wine Company release of their “Ambassador” wine which features endorsement by Geoff Raby, former ambassador for Australia in China. Geoff is now a resident in Beijing and has “seen it all”. Martin Krajewski, the former owner of Chateau de Sours also visited Australia so another chapter in his interesting story is included as well. Andrew was the minister who signed the free trade agreement that has opened China’s doors to Australian wine so he has a detailed knowledge of the implications of the Governments actions. I particularly like Geoff’s quote about Bob Hawke during the era when Goff Whitlam was working on bu ilding a relationship with China. Bob was fond of saying that Chinese investment in Australian land was a good idea because land is the one thing investors cannot remove from Australia. Worth remembering in the sometimes heated discussion about foreign ownership.Geoff can be read in the AFR or on WeChat and I strongly recommend following him for his level-headed analysis of China and the up and downs of their politics. Fascinating reading on a human and geopolitical level. 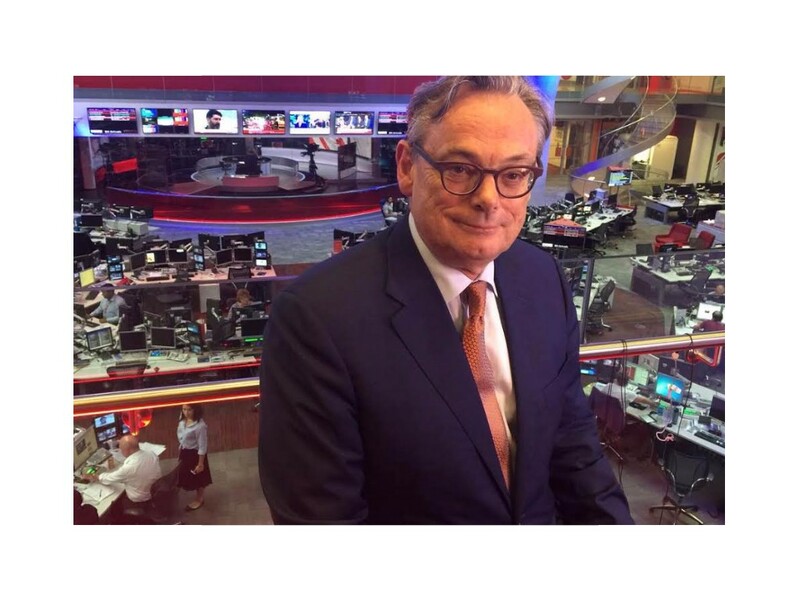 Another very good read is Madeleine O’Dea’s “The Phoenix Years.” You may remember her from her time as a presenter on ABC Foreign Correspondent. Local author Tom Keneally says of her book. “Let no one speak of China who has not read ”The Phoenix Years” and I agree. 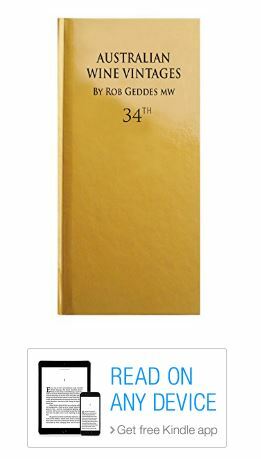 The new 34th edition is readable on any device with Amazon and kindle. Martin Krajewski has been typical of the new breed of Bordeaux chateau owner more than once. When he took over Chateau De Sours he breathed life into what Auberon Waugh called “Probably the best rosé in the world” and turned a good story into a great name with reliable wines.Recently, he sold Chateau De Sours to Jack Ma of Alibaba who Martin describes as “a very persistent purchaser.” Over a 2 year period, Jack Ma wore the passionate Krajewski down. As Martin says, ”you cannot say no to Jack” and Martin stayed on as a consultant.A key part of Jack Ma’s approach was keeping Martin and his team on to ensure consistent management. This has been a pivotal decision for ongoing success in all Jack Ma’s wine purchases. By keeping continuity and avoiding the loss of staff and intellectual property that has happened with other takeovers both in Bordeaux and Australia the Chateau has been able to maintain quality and growth. Interestingly Martin is still involved but the original consultants have changed. Half of Chateau De Sours wine will go to China and the other half across their key long standing international clients. Plans have been made to escalate red wine production. Martin has kept the rose style after initial reluctance by the new team. Martin has spent a lot of time with successful businessmen so I value his comments on Jack. “The man has passion and cares about the wine and vineyards. He quotes Jack as saying, “We don’t buy big name wineries we buy small well run producers and try to improve them”. Jack Ma has two other properties located in the Cote de Blaye. He is still looking globally for wineries and vineyards. They have an office in Melbourne for a roll out of Alibaba in Australia and no doubt vineyard purchases are to follow.Martin has not lost his thirst for the Chateau business and bought additional prime vineyard sites along the way in including 6 ha of St Emilion Grand Cru called Clos Cantenac in 2007.He purchased Chateau Seraphine in 2016 which is a 2.2 hectare site close to Chateau Le Pin in Pomerol. 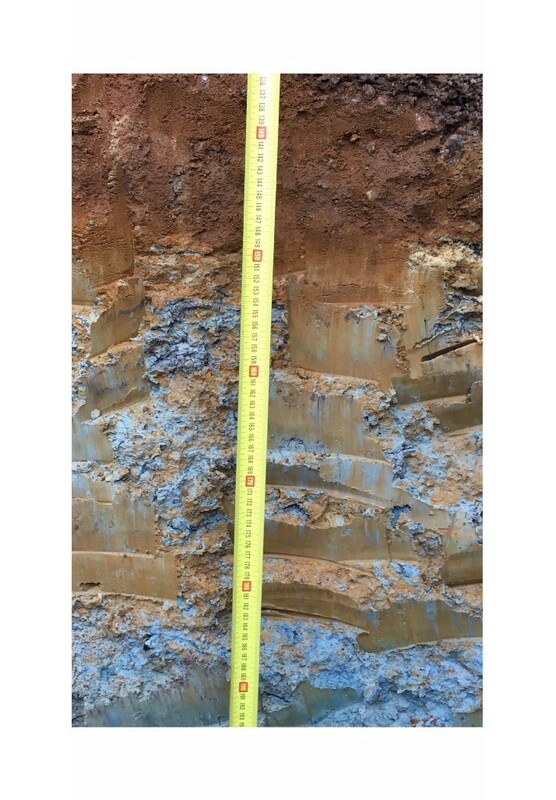 Martin is especially pleased with the sub-soil of his new vineyard, which shares the blue clay sub soil of Chateau Petrus as illustrated in the picture. Generally speaking, the denser the clay, the richer tannins and more concentrated the wine from Pomerol. The wines from the gravel based soils usually create a slightly lighter wine with more finesse and style, overall fresher and brighter wine. The lightest wine from Pomerol comes from the areas with sandy soils. Lucky man as half his site has the blue clay sub soil.In addition, he has “Aristea” a vineyard and winery in South Africa and Martin and two partners established the first privately owned distillery in Oslo since in 1927 to produce local gin, akevit and spirits. Martin has many friends globally and seems to have had considerable good luck in his career, but he has also made some very good decisions that have created many great glasses of wine for people around the world. More than 18,000 Independent wine reviews. Rob’s Thirst of the Month – Tasting notes and more! To access the app through your desktop click here!